Time to do some fall or summer cleaning? If you live in Austin or the surrounding areas, RUBBISH INC™ can handle all of your old furniture, junk removal and trash hauling needs, big or small. Call Us today and hire our junk removal crew or rent a dumpster! RUBBISH INC™ provides extremely fair, flat rate junk removal pricing with one of the largest trailers in town! Always feel free to email or call us. That said, you’ve come to the right place and here is our current pricing. Generally at RUBBISH INC™, we provide simple, easy to understand quotes over the phone or via email. Pictures of your job site or project always help! and in the event you have a very large project we’re happy to stop by. Following that, we will then schedule the best and most convenient time to provide our professional junk removal service with a minimum of a two man crew. Although, there are some cases where you’re moving and would like to throw those last few items away and finally let your movers take off to your new home to unload. Easily done. 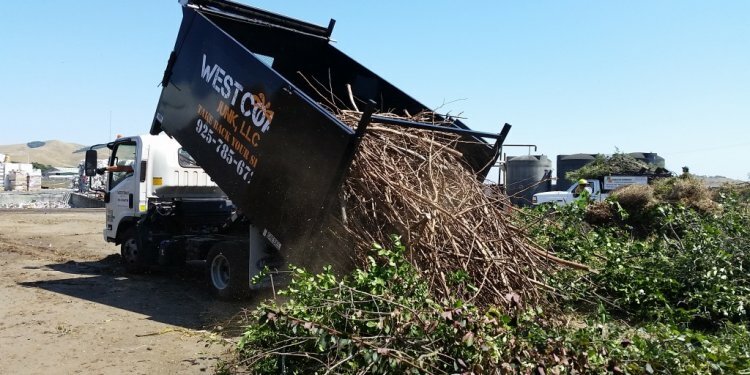 Give us a call or shoot us an email, let us know where your trash is, and we’ll take care of the rest. This type of service will require a credit card on file, but as always, we guarantee our services within 24 to 48 hours (usually sooner! ).